After years of servicing Sydney’s north shore, we’ve built and maintained a positive reputation and professional relationship with many residents and business owners. 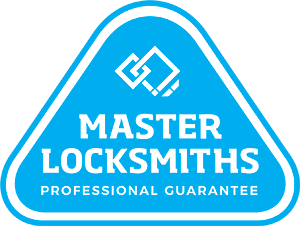 After being serviced by our Chatswood locksmith professionals, 9 out of 10 of our customers don’t call another locksmith, and we don’t know why they would. With a 24 hour mobile locksmith service, we’re ready to take your call and be out to you to solve your locksmith and security problems. All of this is performed by qualified and experienced locksmith professionals, so you can be assured that you and your needs are being put first. 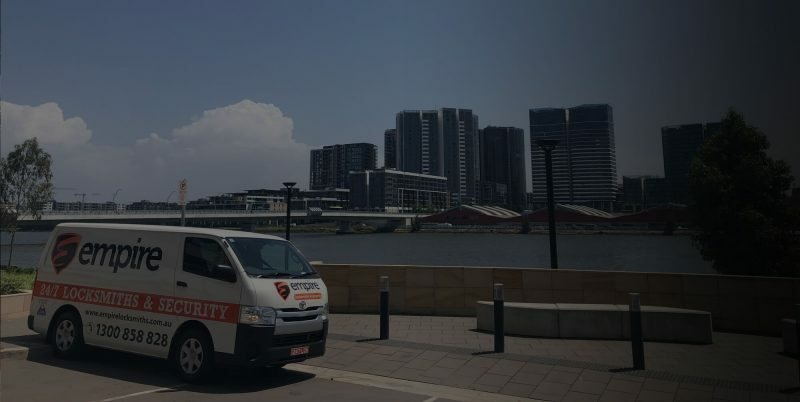 To learn more about our locksmith services in Chatswood, call us today on 1300 858 828. Need a Locksmith in Chatswood fast?